Check out special options for specific needs. Enjoy additional federal deposit insurance and name beneficiaries for your Totten Trust account. Designate a custodian and transfer funds to a minor with the Uniform Transfer to Minor account. 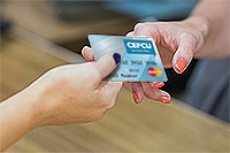 Set up a CEFCU account for your club or organization. For personal service getting started with a special account, chat with us during business hours. Or, contact us. Check out the options CEFCU Checking has to offer. 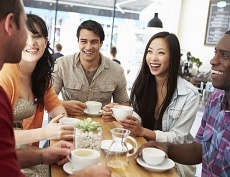 Earn great rates with a variety of Savings account options. 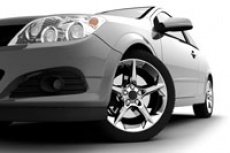 Access your money while earning great rates. Deposit as little as $5 to open a My Save Certificate and earn great rates.